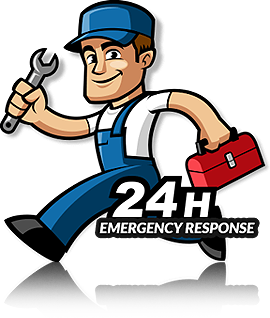 Our locksmiths offer a comprehensive emergency Locksmith London service for your home, office, or business. We are committed to provide you with the fastest, most reliable, and most professional service available at extremely competitive rates. Copyright © First4locksmiths 2019. All rights reserved.